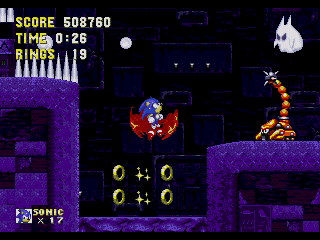 Genesis Sonic 3 & Knuckles (World) in 45:55.82 by SprintGod. This movie had the third highest rerecord count (160,027 which is about 50,000 more than in the previous version!) of all the movies of this site, at the time of publication.